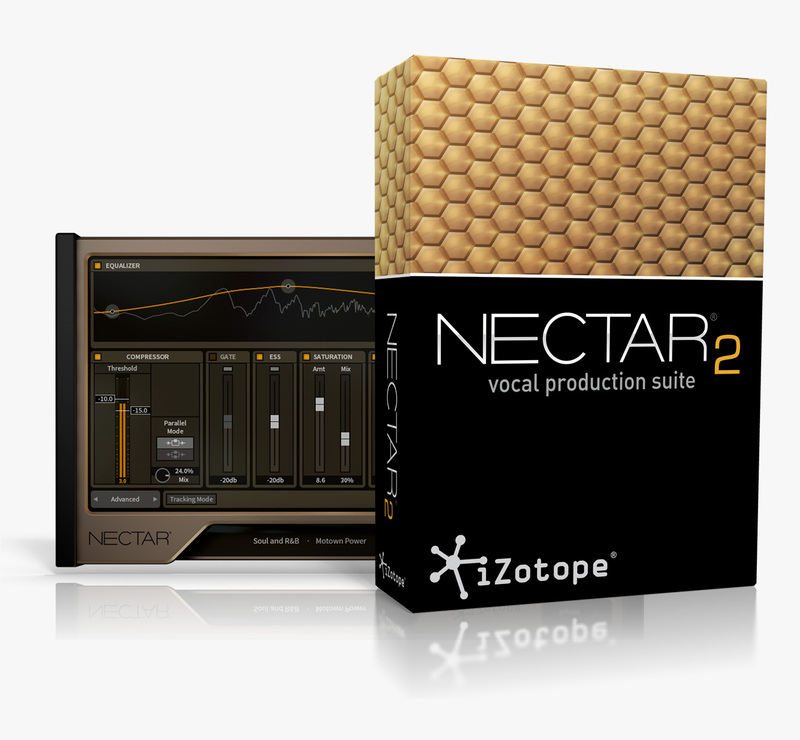 Nectar 2, Other effects bundle or multi-effect from iZotope in the Nectar series. PreSonus, iZotope and the band Nothing More team up to offer a FREE webcast on "How to use DAW Plug-ins Live". 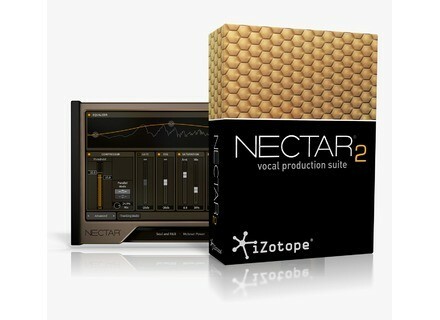 iZotope announces the release of Nectar 2, its new vocal processing bundle for Mac OS X and Windows. iZotope announces the second version of its Nectar vocal processing bundle, which will be released next month.